In association with The National Archives, Findmypast is excited to present its Prisoners of War 1715-1945 collection. The records are diverse and varied. The size and the scope of these records make them a fascinating resource for genealogists. They include military personnel, but also civilians, diplomats, missionaries and merchant seamen. And prisoners of many nationalities such as American, French, Russian, British and Dutch. The nature of these records varies greatly. In some, you will find lists of the names of prisoners; in others, you will find detailed records of the daily life of the prisoners including physical descriptions of your ancestors. This record is a part of a set of prisoner of war records that date from the Crimean War through to the Boer Wars (1854-1902). The larger POW collection, Prisoners of War 1715-1945, also includes prisoners from the Napoleonic Wars and the First and Second World Wars. 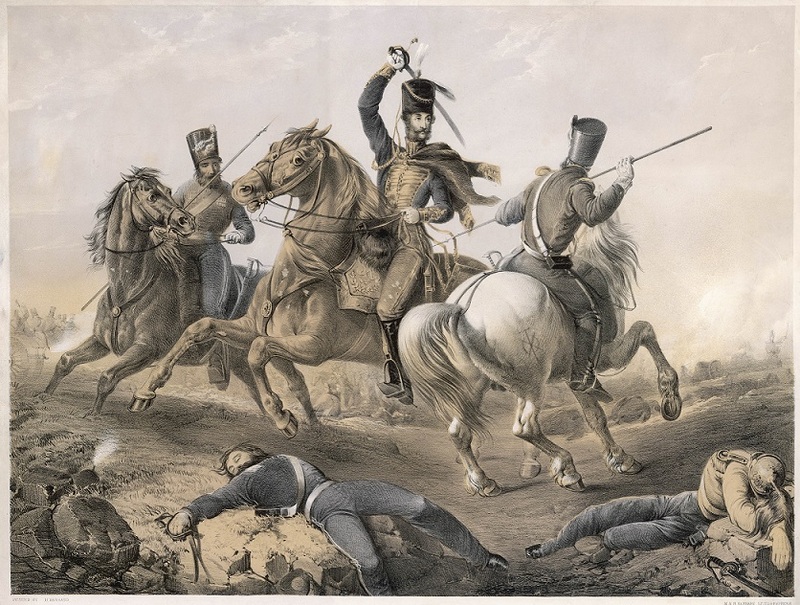 Crimean War (1853-1856) – The Crimean War ended a long peace in Europe following the Napoleonic wars. The Crimean War was fought between Russia and an alliance of Britain, France, Austria, the Ottoman Empire and Sardinia. They fought for control in the Middle East, particularly in Turkey. Britain joined the conflict in 1854 to support the Turks against Russia. Most of the fighting occurred on the Crimean Peninsula. The war in known in history for the work of the nurse, Florence Nightingale. Nightingale volunteered her nursing services at a military hospital in Constantinople. She attended to the wounded and many soldiers suffering from cholera and dysentery. Her work led to improved conditions and an increase in the supply of medical equipment. The war ended after the Treaty of Paris was signed on 30 March 1856. Within this collection, you will find the lists of Russian prisoners of war, which give their name, rank, regiment and the place of their internment. Second Anglo-Boer War 1899-1902– The Boer Wars were a number of conflicts between the British and Afrikaaners, Boers and South Africans. In 1875, Lord Carnarvon, the British Colonial Secretary, proposed a federation of the South African states. Initially, the Boers practiced passive resistance, but they revolted in December 1880. The British found themselves outmanoeuvred and surprised by the skilled Boer marksmen. On 23 March 1891, the British government signed a truce and the Boers were allowed to self-govern in the Transvaal. The Second Boer War broke out on 11 October 1899 when Britain rejected the Transvaal ultimatum. The records found in this collection include lists of South African and Boer prisoners of war from the Second Boer War. The war devastated the land and agrarian society in South Africa. The South African Republican and the Orange Free State were both ended and placed within the British Empire. The war ceased on 31 May 1902 with the Treaty of Vereeniging.